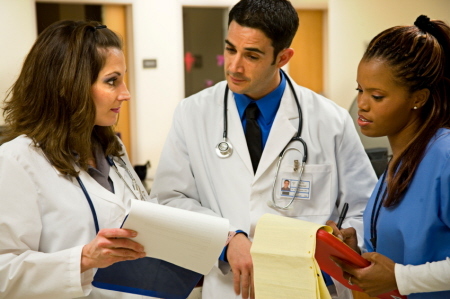 Communication is critical in the medical profession. Doctors, Nurses, and EMT’s need clear and dependable communications. Avery Sound Company is proud to be able to provide a line of custom molded earpieces that will meet the needs of these medical personnel. 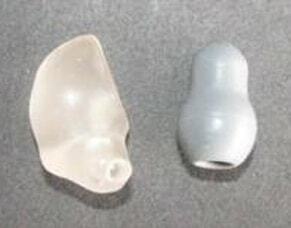 We make custom earpieces for use with many types of stethoscopes providing a clear and comfortable alternative to generic ear tips. 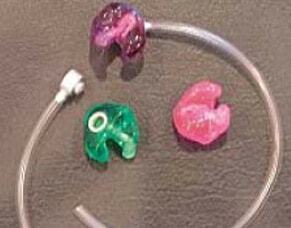 In addition, we make a custom earpiece specifically designed for use by anesthesiologists. We also make custom earpieces for two-way radios, cell phones, Bluetooth earsets, and for other communications equipment, providing quality and dependable performance.